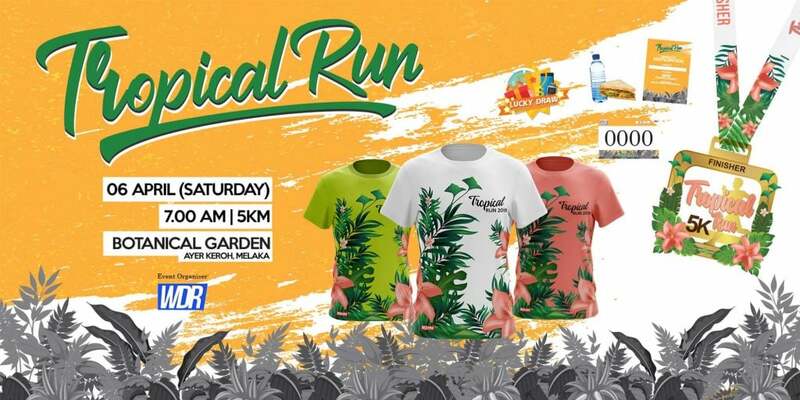 Tropical Run 2019 | JustRunLah! Friday im working…is it ok if collect race kit on the event day? 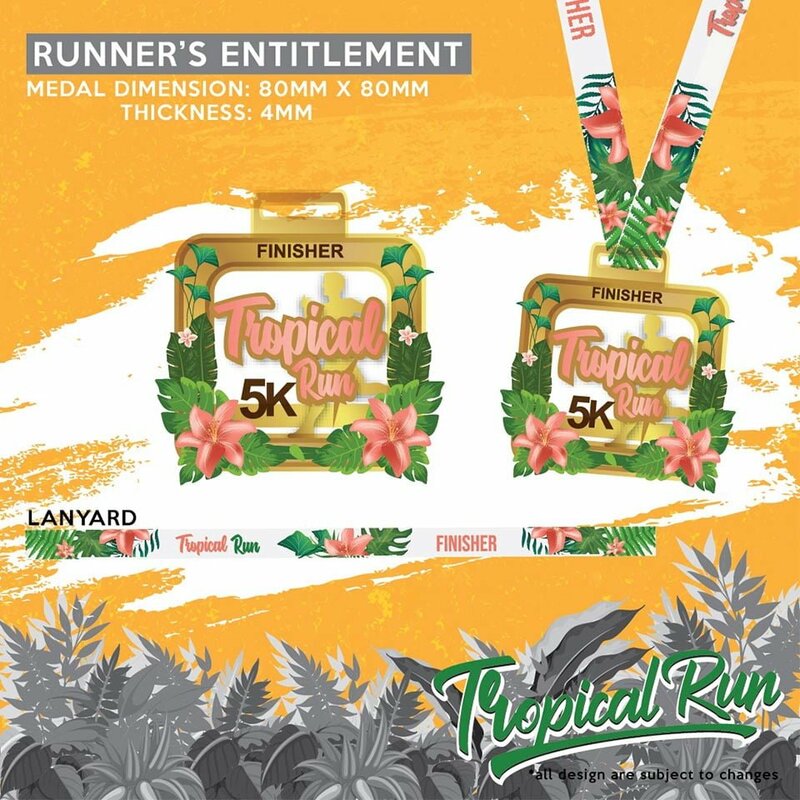 Can collect the race kit on the event day?